The first group consumed around two and a half pints of beer followed by four large glasses of wine. They were also asked to judge their level of drunkenness on a scale of 0 to 10 at the end of each day. The other group drank the same amount in the opposite order. 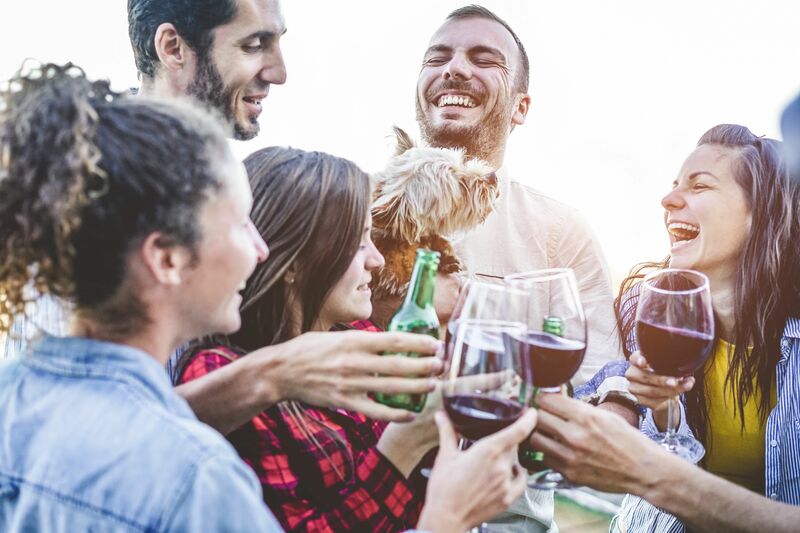 The study suggests that regardless of what order you drink that glass of wine and pint of beer in, you're probably still going to feel ill the next day. The official advice from the US Centers for Disease Control and Prevention is to stop after a daily quota of one drink for women, or two for men. The next day, participants were asked about their hangover symptoms; and they were given a score based on the number and severity of those symptoms, such as thirst, fatigue, headache, dizziness, nausea, stomach ache, increased heart rate and loss of appetite. This way, the groups were not only compared to each other, but each participant was their own control, too. Researchers from Witten/Herdecke University and the University of Cambridge tested 90 students between the ages of 19 and 40 and split them in to three separate groups. "We should all pay attention to these red flags when drinking". Experts say the best way to avoid a brutal hangover is to drink in moderation.